Need some daily help for 24 days? 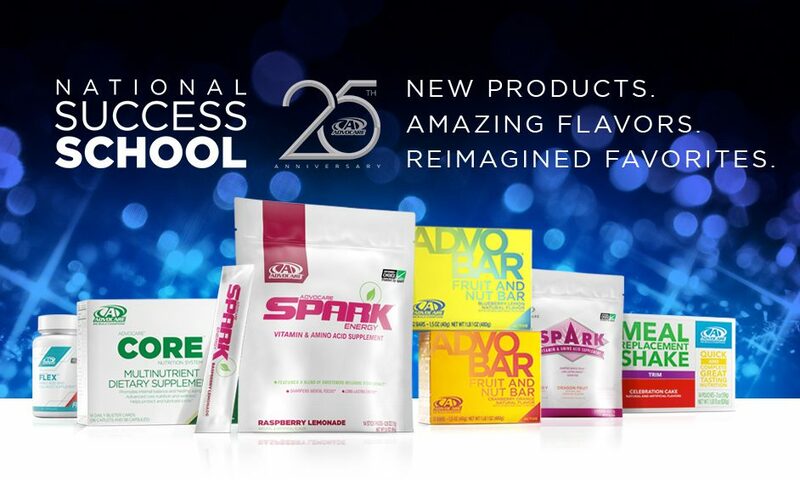 This site is owned and operated by independent AdvoCare distributors. It is a forum for anyone trying this 24 day challenge to express their views / comments and share ideas as well as ask questions of others who are taking advantage of this program sweeping the nation.